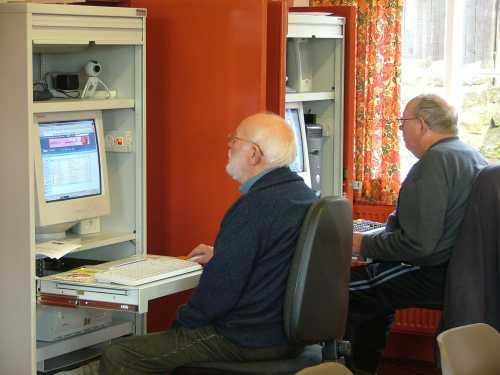 At the centre of every thriving village is a well used and maintained village hall. 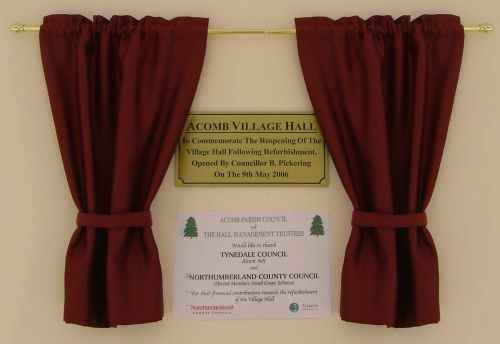 Acomb is no exception. The Village Hall in Millersfield is available for hire by individuals and organisations from the village and beyond. Click on the link below for information about the Village Hall and a booking form.